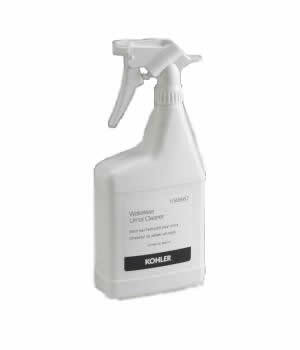 Kohler K-1048657 Waterless Urinal Cleaner is highly effective product that controls the odors and build up in KOHLER waterless urinals. 1 US quart (120 ounces). View MSDS. 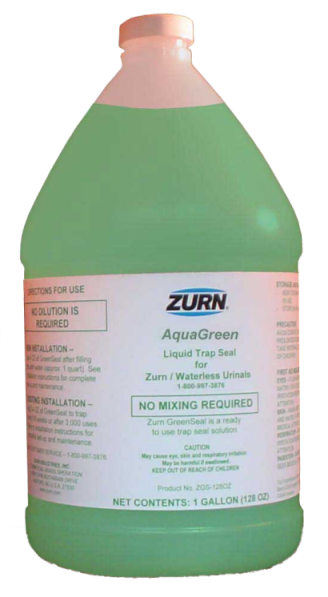 Compare to other brands of waterless urinal cleaners. 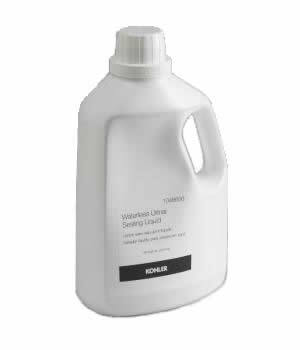 See also Kohler Waterless Urinal Sealing Liquid (1048656) Individual Gallon and Kohler Waterless Urinal Sealing Liquid (1048656-P) Case. 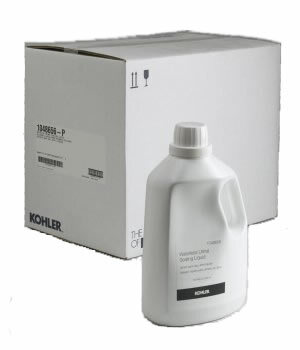 Contact us to learn about volume discounts or if you find Kohler™ products available for less elsewhere online. WaterWise Technologies will match or beat any regular published price offered by other distributors. 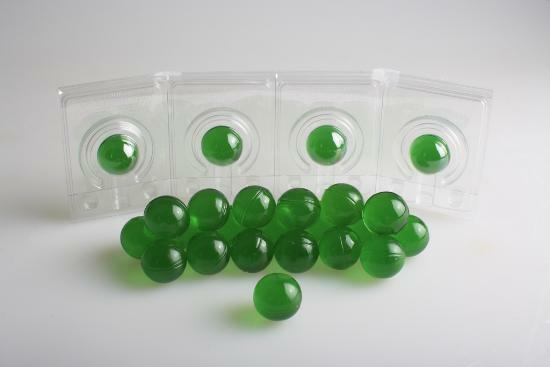 Purchase orders are accepted.